Sponsored Post. Take a look at this video! There is a new way to travel with Austrian Airlines. Believe it or not you can now experience a flight in Business Class along with a flat bed which is two meters long. From there you will be able to enjoy all the bang up to date facilities including the latest in onboard entertainment, which includes video on demand. Plus there is also a gourmet menu for you to relish! This brand new high-tech seat gives you all the space that you will need – and it comes with a cushion system that allows you to regulate how hard or soft the seat is for you. So, you know that comfy old chair at home? You can get the same experience here using twenty first century technology. 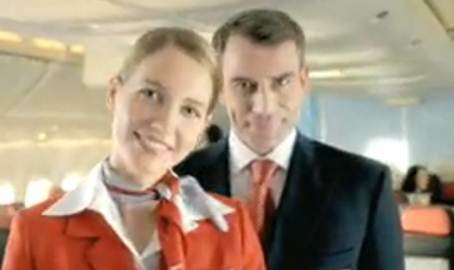 Take a look at the video and go to the Austrian Airways home page to find out more.